Last year we've published quite popular post "How often should I rebuild my site." Last week, ofter reading our post carefully a couple of times, we have decided that it's finally the time to update our own site. We have a new talented designer working on this project and we're confided she'll do a great job. She's very experienced and completed a number of projects for us and our clients. 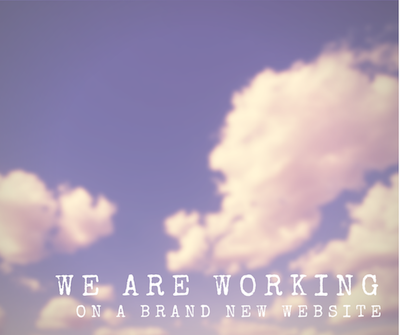 The new site will have a fresh look and improved user experience. We're also aiming to improve the page load speeds, especially on the mobile. Ous load speeds aren't bad at the moment but it can always be better. We'll be also adding offering a number of new niche specific serfices in the near future and the new website will accomodate for that. Most of the work is done and we should be able to push it live by the end of March 2015.